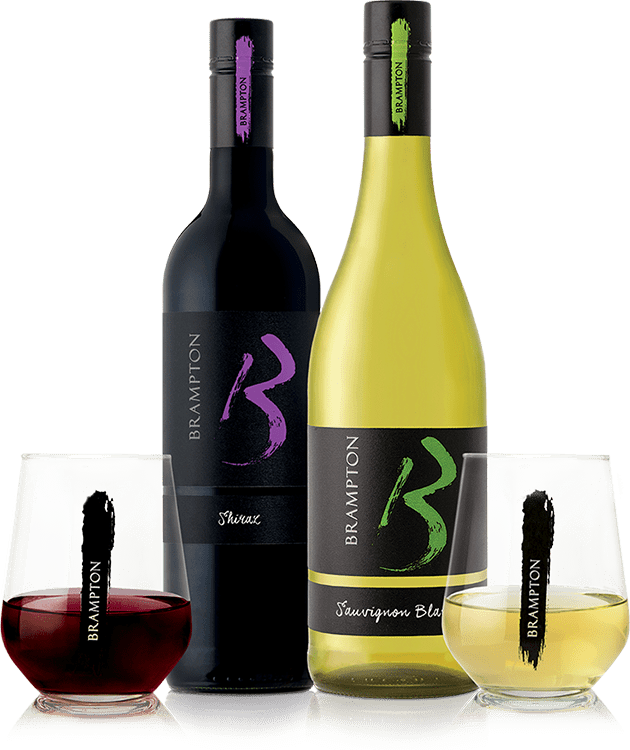 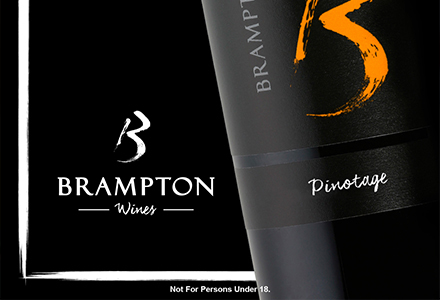 Brampton is a range of premium wines for those inspired individuals who see the spark of possibility in everything around them. 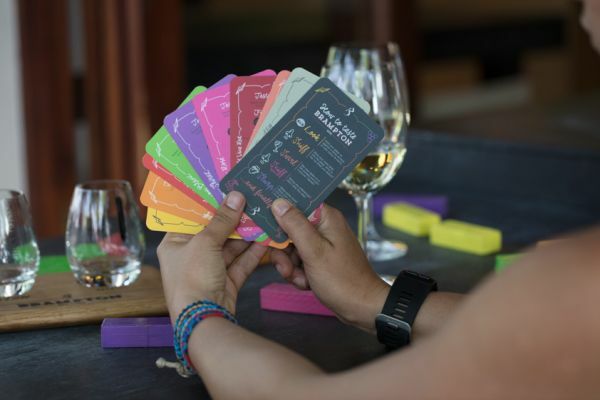 Produced by a team of dynamic wine creatives, this urban wine brand celebrates colourful thinking, doing, seeing, tasting, and living. 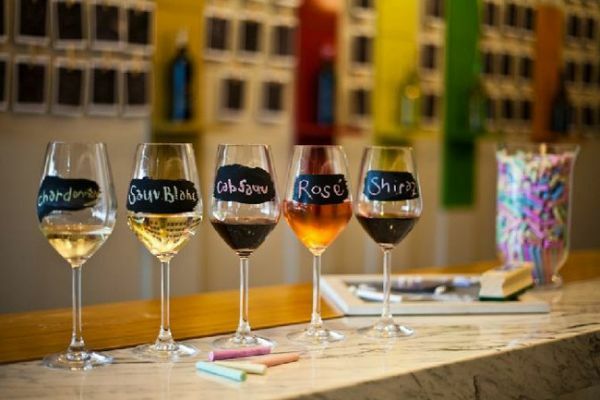 Wine should be an extension of your style. 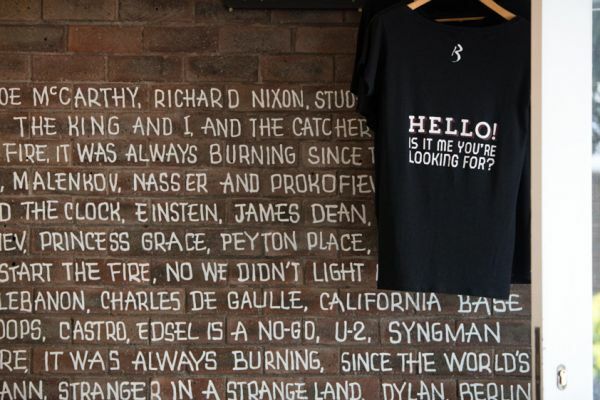 Keep up with your ever-evolving world. 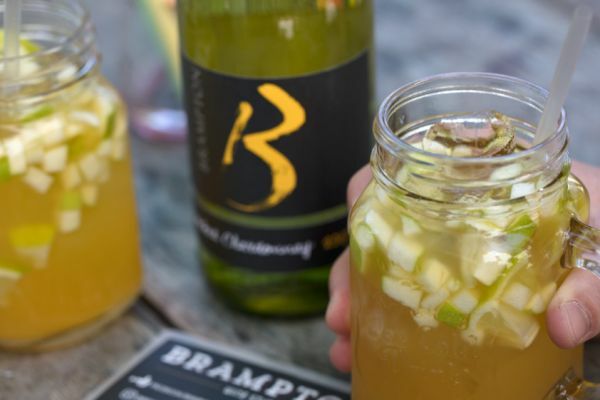 And if you are one of those people who likes to strum to the rhythm of their own sound and live out loud, then Brampton is for you. 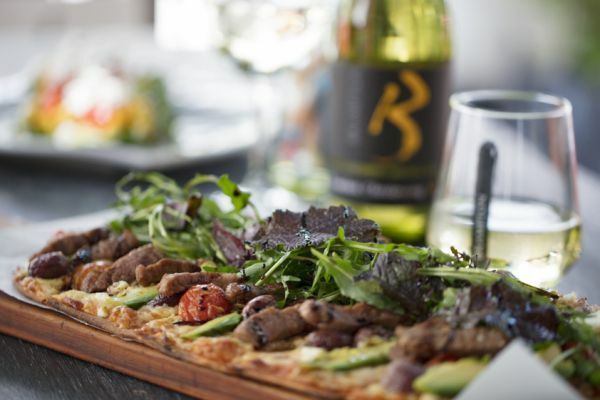 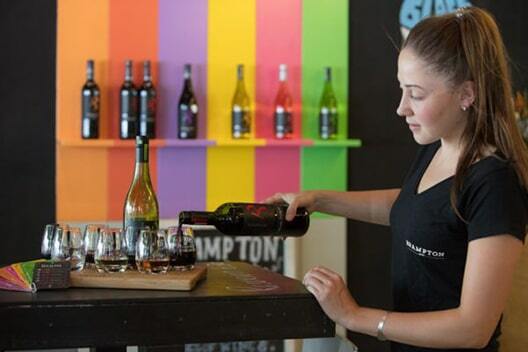 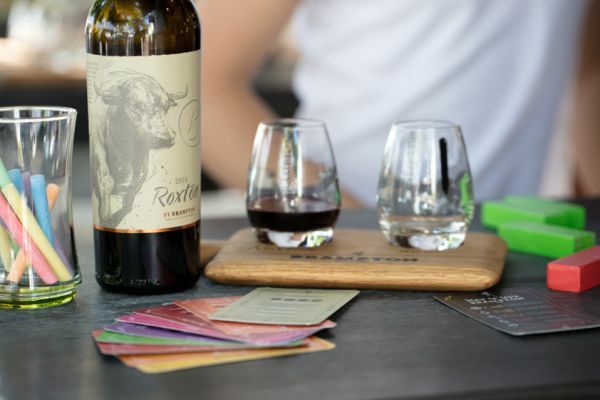 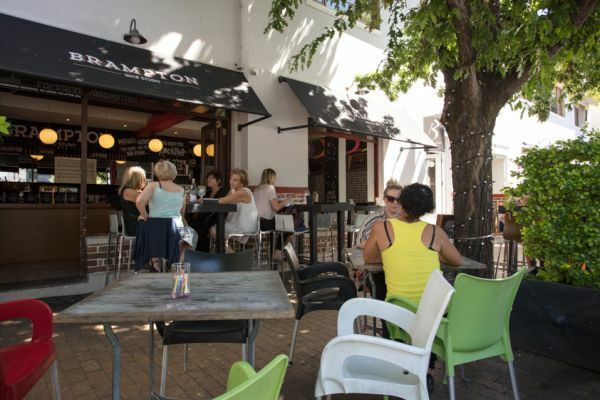 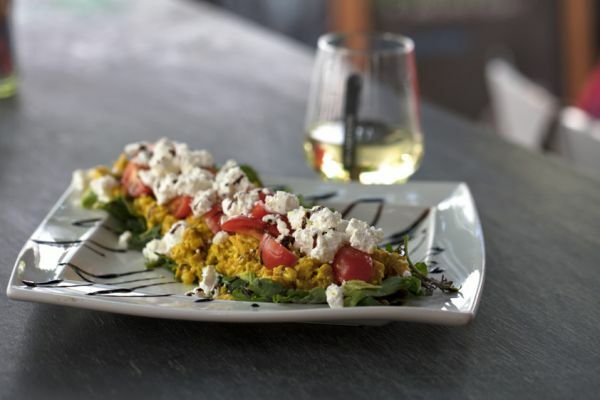 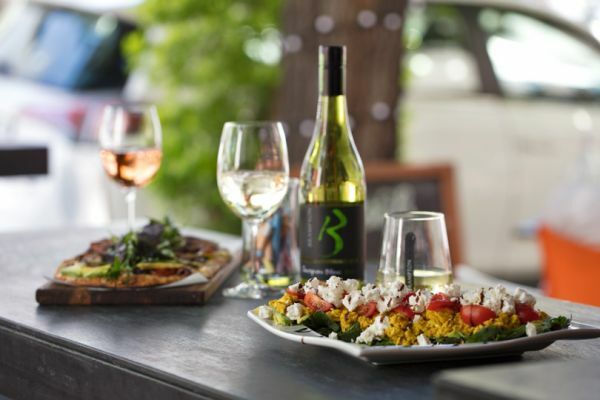 The Brampton Wine Studio sits in the heart of Stellenbosch’s vibey town village. 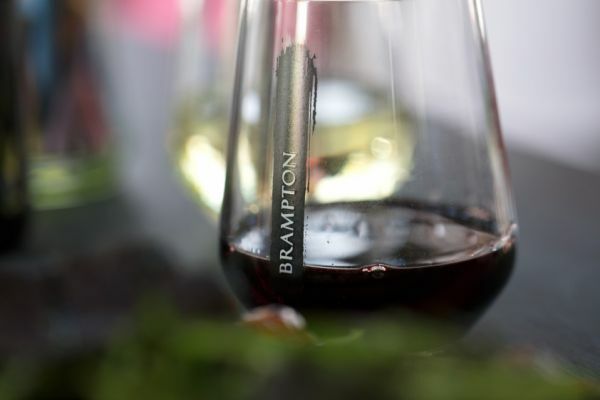 At this unique urban winery, you can taste and buy Brampton’s award-winning range, nibble on delectable tapas or our famous flatbreads, and sip some refreshing in-house beer on tap. 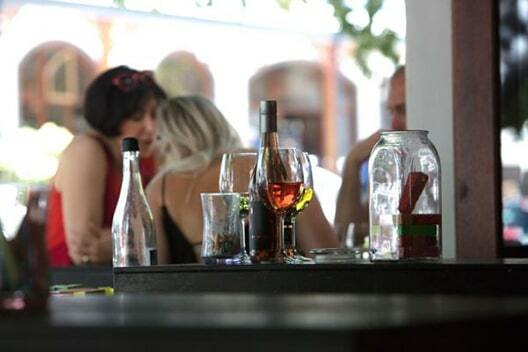 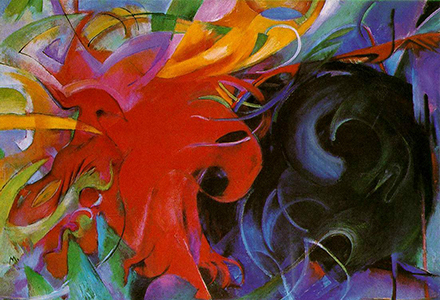 It’s a place that is always buzzing with creativity and fun! 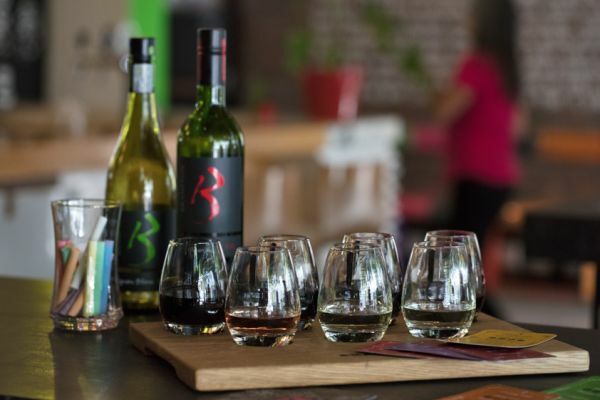 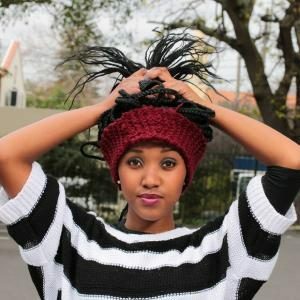 Read all about our fabulous wines, the creative people that make them, gigs and gatherings, and of course the unique central Stellenbosch hub that is our quirky and full of vibe Wine Studio.